The competition watchdog has today published the draft rules for the Consumer Data Right and is seeking feedback from consumers, businesses and community organisations. The consultation announced today will inform the continued development and the future Privacy Impact Assessment of the rules. 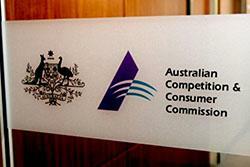 The draft Consumer Data Right rules can be found here.